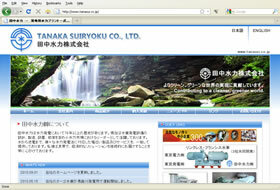 Company site selling micro hydroelectric systems based in Kanagawa and Tokyo. Very satisfied with the look and design of the website. Jeremy was very flexible, super responsive and made sure all of our needs were met.